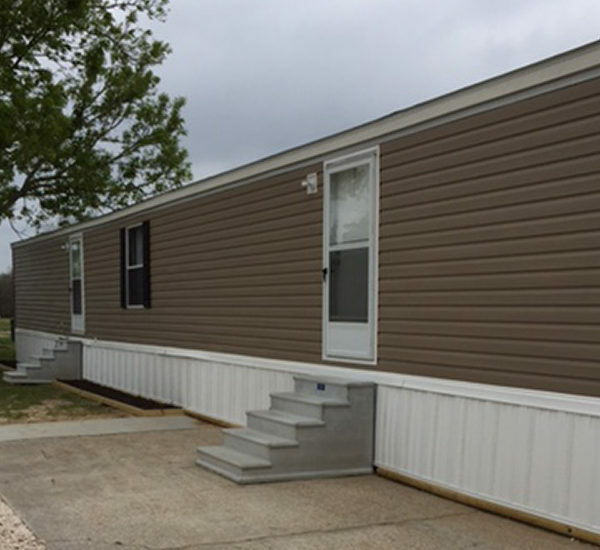 Model Details: This mobile home was designed and built for the oil fields to provide rapid modular deployment of housing solutions for oil field customers. 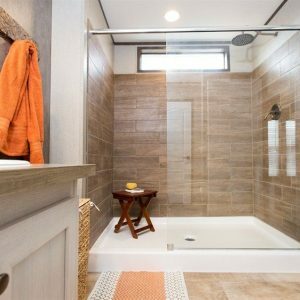 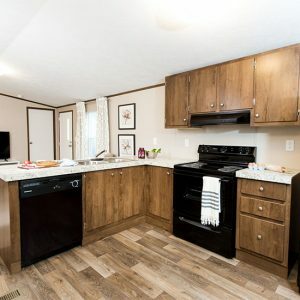 Four rooms, each with their own bathroom and closet, are joined by lockable doors and all have access to a central common area with kitchen and living room space. 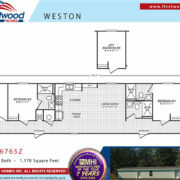 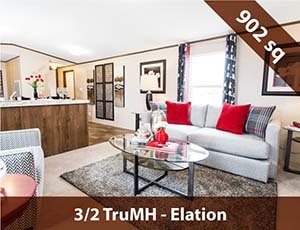 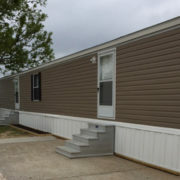 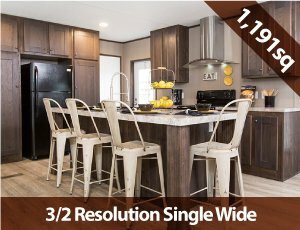 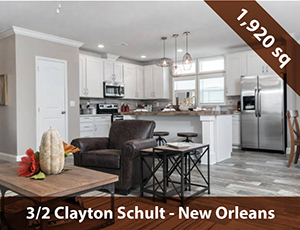 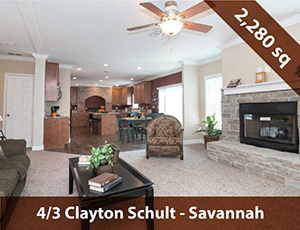 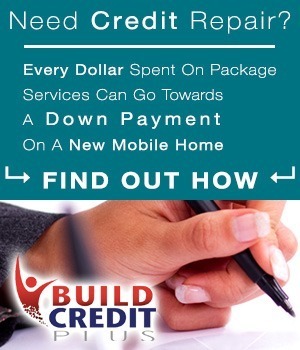 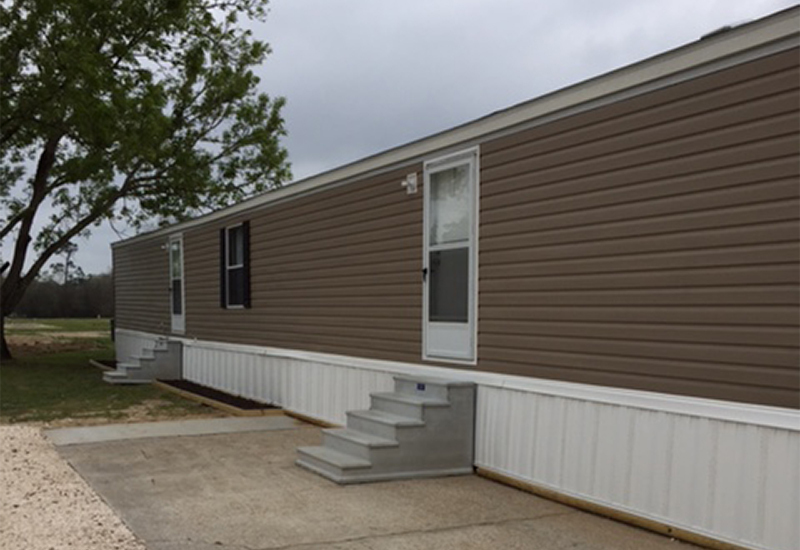 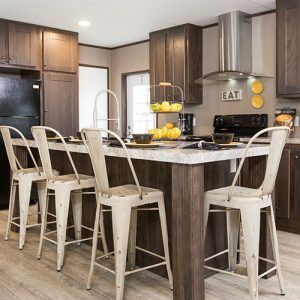 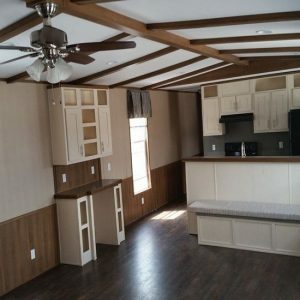 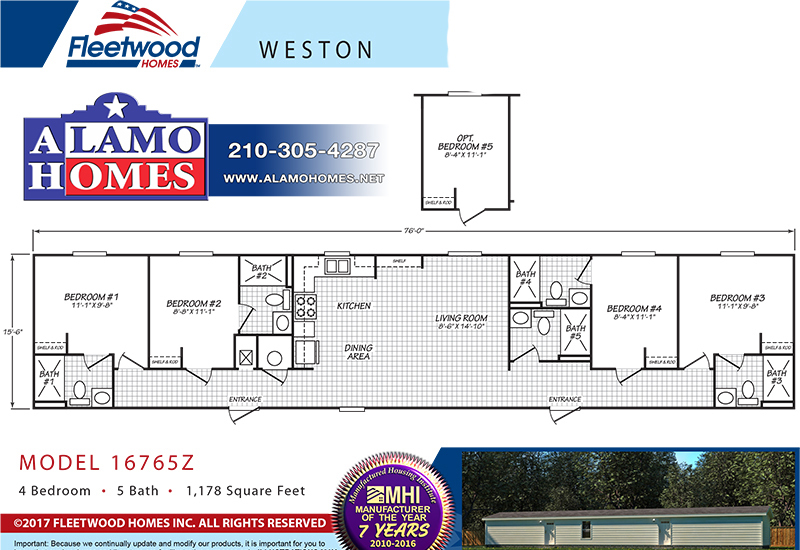 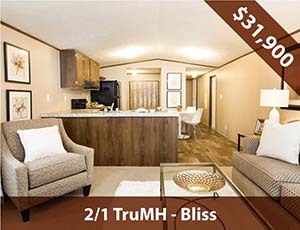 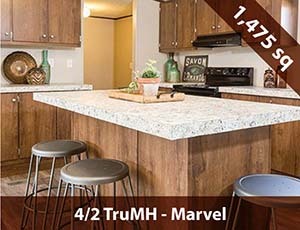 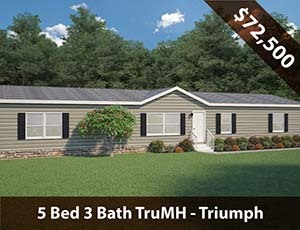 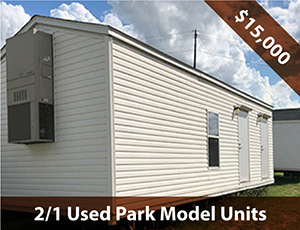 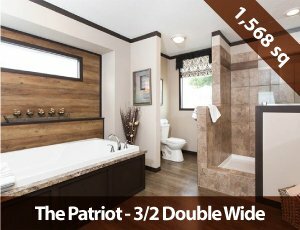 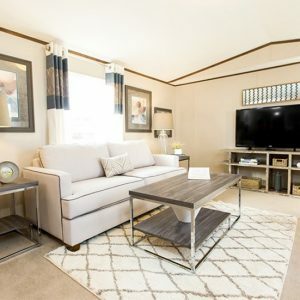 Come check out this must-see oil field mobile home model today!